At SouthCare, our affordable funeral home prices are fair with no hidden costs or purchase commitments to qualify. For more information, please call us at 888.473.0662 or email us at info@southcare.us. You may also click on our Frequently Asked Questions link. Costs subject to change without notice until secured with a lifetime price-lock guarantee. 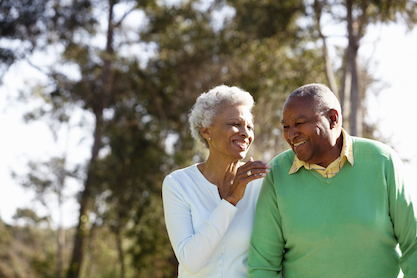 SouthCare offers an environmentally-friendly option to bury your loved one.